Delicious chocolate coated, with a chewy and crispy texture. These deliciously crispy, crunchy protein diet bars are 190 calories with 15 grams of soy and other protein. Crispy Protein Bars are a delicious way to stay true to your diet plan. 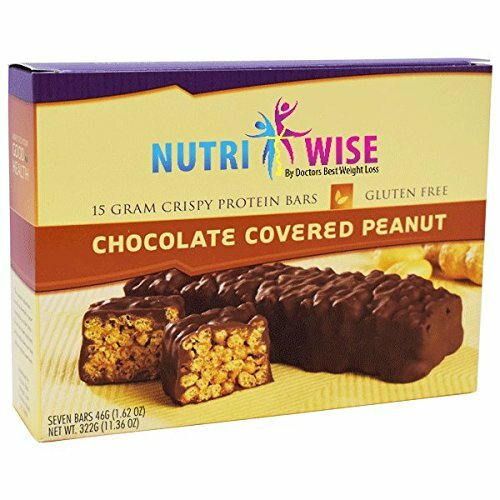 These delicious protein diet bars are 190 calories with 15 grams of protein. Features a "protein blend" of isolated soy protein, whey protein isolate and calcium caseinate.